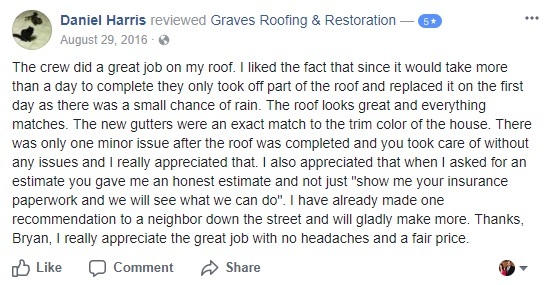 If the answer is "YES" then you need the help of a local and professional roofing company to protect your family and your home. Ready for a free roof estimate from a roofing expert? We are involved in every step of your roofing solution from start to finish. No question will be unanswered and no concern overlooked. 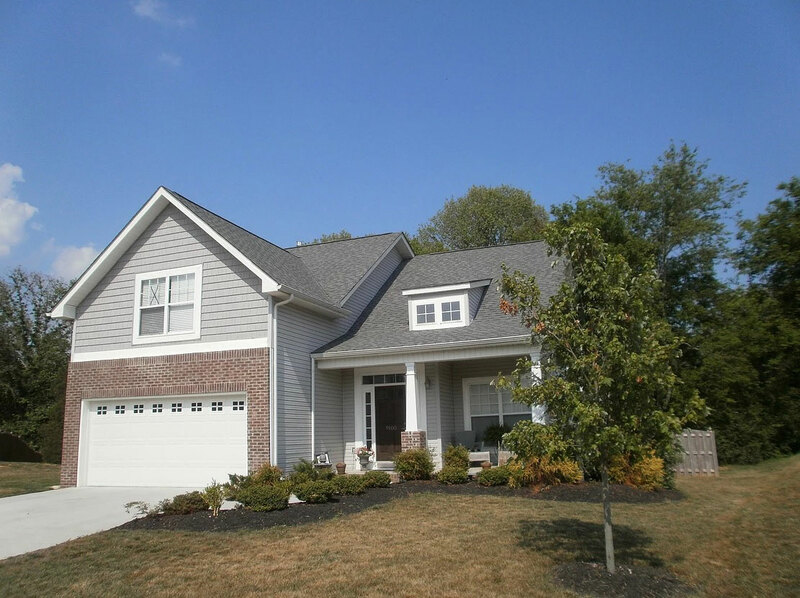 We understand that your home is your largest investment and we take that seriously. We provide free roof inspections to look for areas with roof damage that may need attention. 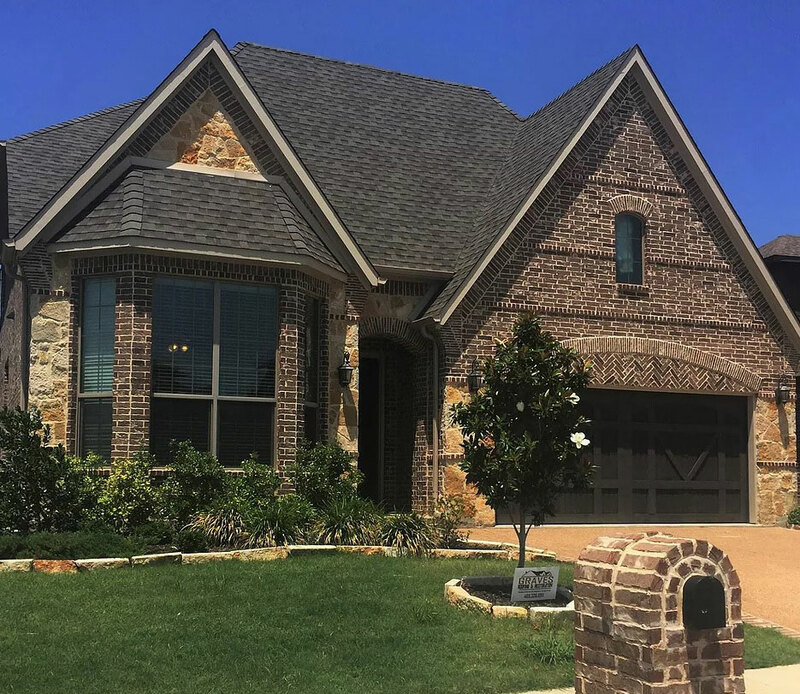 Compare our pricing, our reviews, and testimonials and you’ll see why we’ve earned the reputation as being one of the top roofing companies in the DFW metroplex and why we offer a rock solid guarantee to back it up. 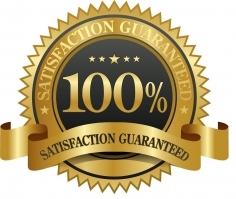 No other top-tier roofing company makes this 100% workmanship, hassle-free guarantee! ✓ Professional, Reliable, & On Time. 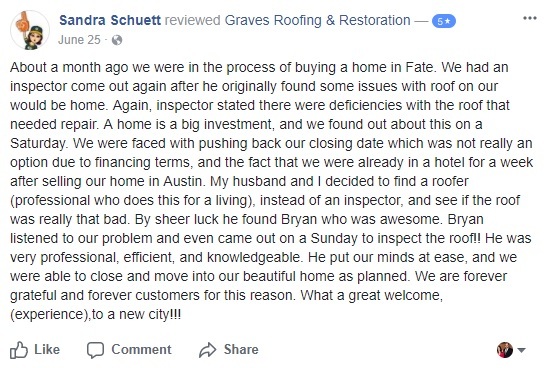 ✓ Trusted By 1000s of Homeowners in DFW. ✓ No Damage To Your Property. ✓ No Temporary Fixes Causing Future Issues. ✓ No Hidden Costs That Increase Over Time. ✓ Asphalt Shingle, Tile, Wood, Slate, & Metal. 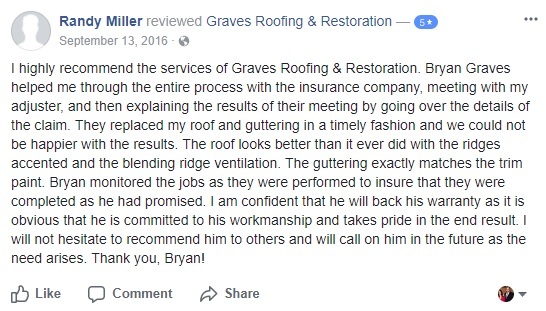 From a shingle roof to a metal roof we provide free roof inspections and aim to provide excellent customer service for every prospective customer we talk with, no matter what type of roof you have. Whether it's a roof leak or an outdated roof we can help with your roofing project. We are experienced with residential roofs, commercial flat roofs, and have a lot experience with claims and can assist with your insurance company. We provide only the best quality roofing material in the industry to ensure you get a quality roof that will last for many years to come. We serve Rockwall and surrounding cities and towns including Heath, Fate, Rowlett, Royse City, McLendon-Chisolm, Mobile City, Forney, Quinlan, and Wylie.